The SS17 show season has been nothing short of dramatic – we saw scenes of fainting models at Yeezy, Young Thug interrupting the show at VFiles and Wolfgang Tillmans strutting the catwalk at Hood By Air. However, there was a lot of drama in the hair and make-up too. After all, HBA sent their models down the runway covered in lube, Marc Jacobs dressed his in rave-inspired boiled wool dreadlocks, and Ryan Lo’s clownish beauty look appeared strangely, yet beautifully, doll-like. 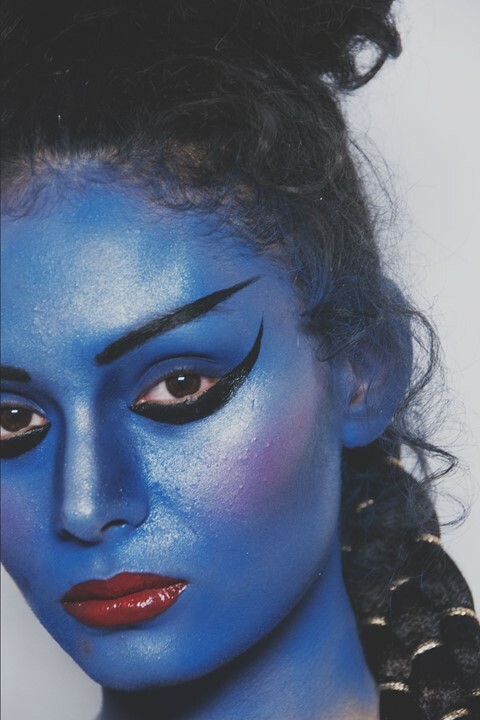 Hair stylist supremo Julien d’Ys sculpted translucent masterpieces for Comme des Garçons, while Ottolinger dressed their models with long, Rapunzel-like hair and Ashish celebrated Indian culture by paying homage to the goddess, Kali. Check out the gallery above to relive this season’s best beauty looks.